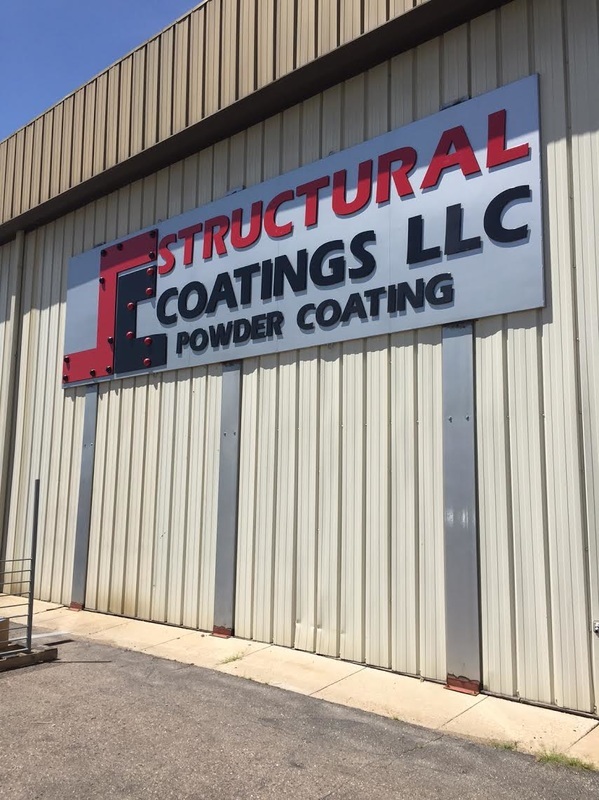 Structural Coatings, LLC, established in 2000, is dedicated to the serving the powder coating needs of its customers, distributors, fabricators, and contractors along the Colorado Front Range. Structural Coatings specializes in the pre-treatment and powder coating of larger steel and metal fabrications. Powder coating is a shop process, meaning the parts must be taken after coating to the particular location of service to install. Structural Coatings can advise and/or provide for the shipping, packaging, and protection of the finished part. Our 30′ x10′ x10′ oven has accommodated trailer decks and I-beams with ease, with weights on occasion being over 2,500 lbs. Large production runs exceeding 750′ lineal feet of fence and rail, with an attendant height of 80″, are the norm at Structural Coatings. John F. Head, the managing partner of Structural Coatings, has worked in the coatings field for over 40 years. His background in cleaning, priming and coating of 2,000′ radio towers, Missouri river bridges, and 1,000,000 gallon tanks readily transfers to the powder coating field. Structural Coatings strives to understand the coating needs of each of its customers. Because we understand the service placement of powder coated parts, Structural Coatings can advise of the potential benefits and limitations of specific powder coating processes.